St John’s hosts the Feast of the Three Saints in May. 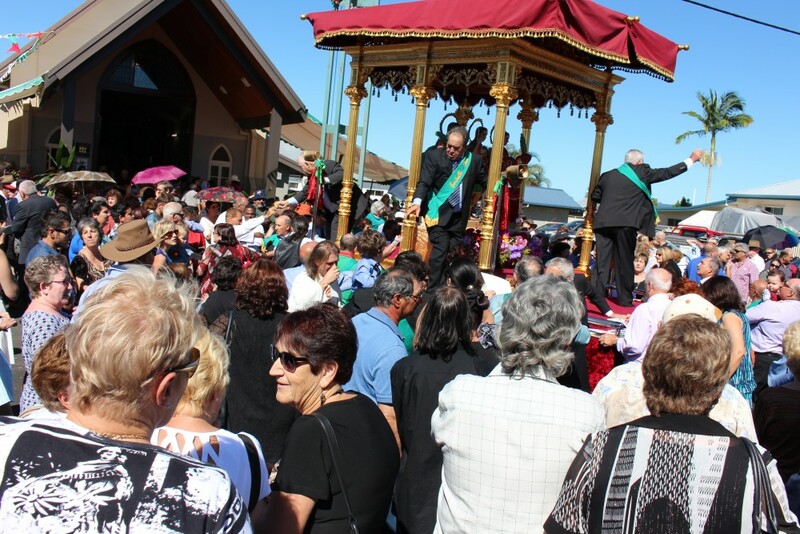 This is the largest religious festival of its kind held in Australia! In excess of 3000 people attend the festival.